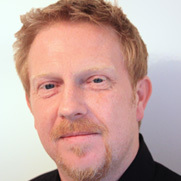 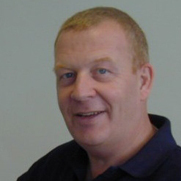 Tim is the registrar and founder of the Sports Therapy UK, and has over 20 years experience in developing and teaching sports therapy courses. 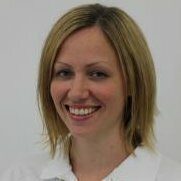 Jade has a First Class Honours Degree in sports therapy and is now Lead Tutor & Academic Support for Sports Therapy UK. 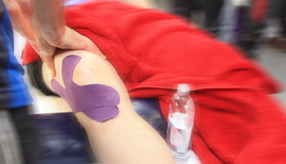 Fid has managed all the support, finances & events for sports therapy training courses. 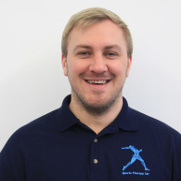 Wayne has progressed through our courses achieving the highest standards, his passion for soft tissue therapy has lead him directly in to teaching. 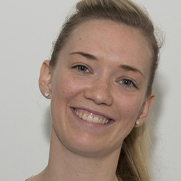 Paige gained her degree in osteopathy from the British school of osteopathy in 2015.
lecturer in Higher Education, runs his own practice, works with a rugby team and the British Canoeing Team. 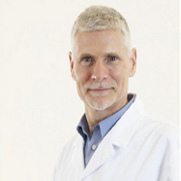 Dr Christopher Norrris s a Chartered Physiotherapist (MCSP) who qualified from Pinderfields College in 1981. 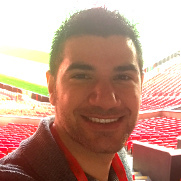 John graduated as a Sports Therapist from the University of Bedfordshire in 2011. 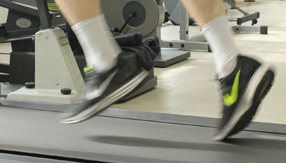 With a background in playing and coaching rugby. 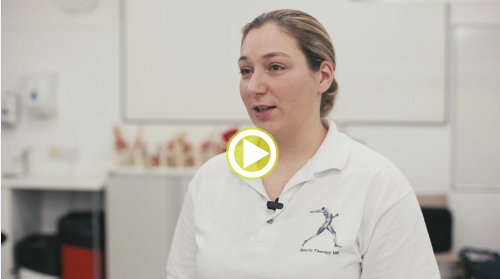 Lucy is senior lecturer in Higher Education and Sports Rehabilitation Practitioner, working with elite athletes. 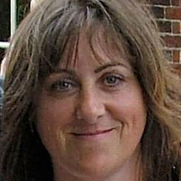 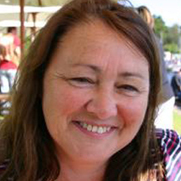 Sue brings 29 years of administration experience to Sports Therapy UK. 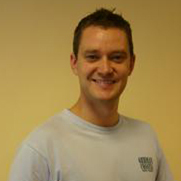 Nick is a Sports & Musculoskeletal Osteopath and a Graduate Sports Rehabilitator.